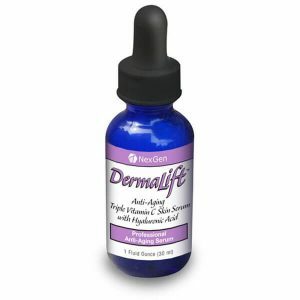 Dermalift is bar none, the absolute highest quality, and most powerful Vitamin C serum on the market right now. Forget about Botox and facelifts. With a powerful Hyaluronic Acid combined with 3 forms of Vitamin C, you can take years off of your face for a fraction of the cost. It will even reverse the effects of years of oxidative damage and age/sun spots. 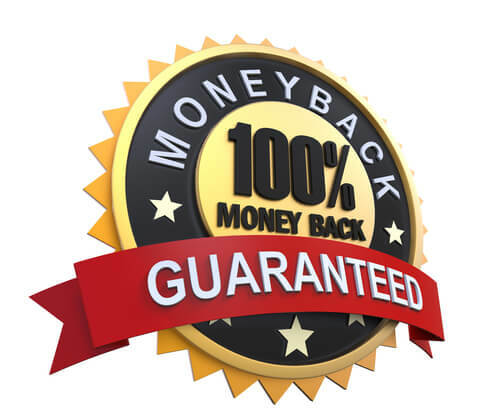 Buy today risk free with our rock solid 100% money back guarantee as well as a commitment to customer support and satisfaction on EVERY order! Experts agree that Vitamin C alone can take 10 years of aging off your face. We believe that Dermalift, with its triple action Vitamin C Serum, and patented Everwhite VCL system, can do even better than that! 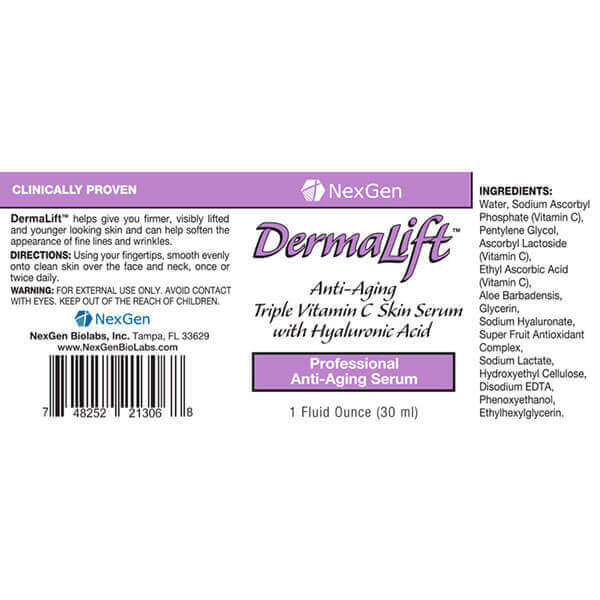 Dermalift is bar none, the absolute highest quality, and most powerful Vitamin C serum on the market right now. Forget about Botox and facelifts. With a powerful Hyaluronic Acid combined with 3 forms of Vitamin C, you can take years off of your face for a fraction of the cost. It will even reverse the effects of years of oxidative damage and age/sun spots. 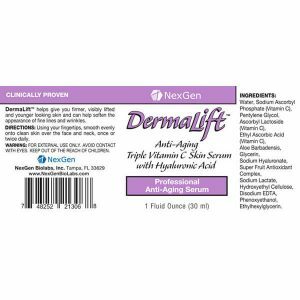 As you use Dermalift on your face, you can feel it working! The Acids, Superfruit complex, and Triple Vitamin C formula go to work immediately, getting rid of harmful Oxidation and Free radicals, paving the way for beautiful, soft, hydrated skin that positively glows! Powerful antioxidant properties destroy free radicals to reverse decades of damage caused by the sun and other environmental factors. 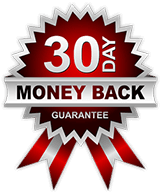 Here is our Guarantee: Use Dermalift for 60 days. If you don’t have friends asking you when you got a facelift, and strangers asking you what your skin regimen is, return it! We are that confident in this product. 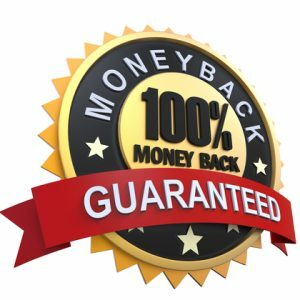 100% Money Back Guarantee, no questions asked. 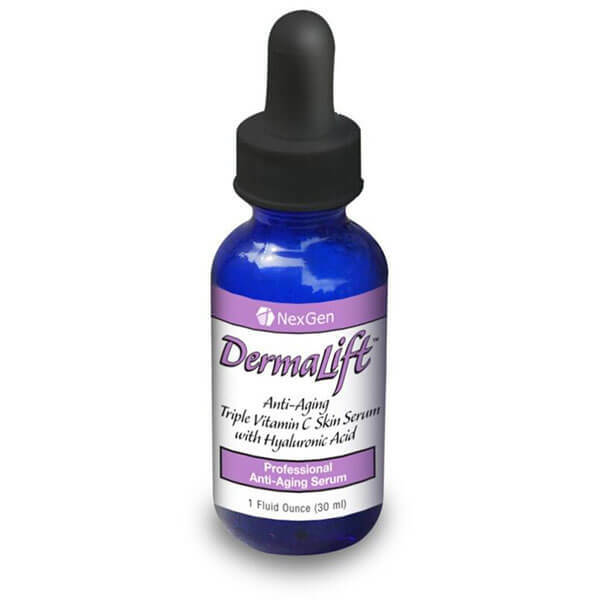 Order Your Bottle Of Dermalift Vitamin C Serum Now While It’s Still In Stock! Super happy I found this while browsing groupon for deals. 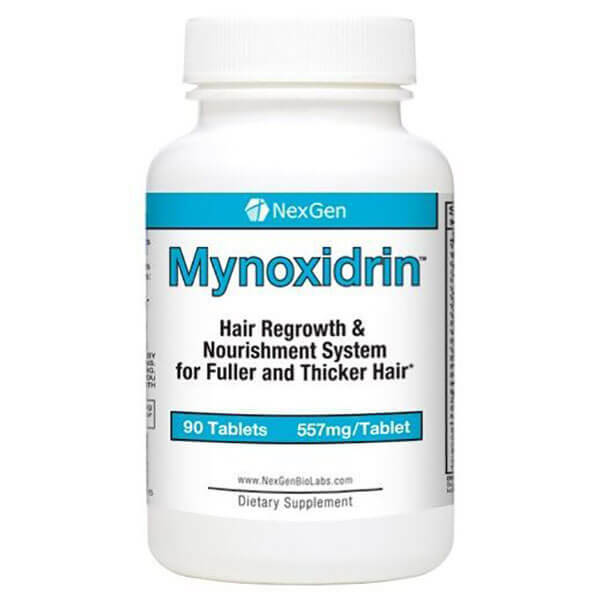 At less than $20 this is the best anti-aging product I got. At the regular $50 price I might have given it 4-stars still! We’re glad you liked the product and yes lots of people love that combo with renuvaderm! Subscribe to our newsletter and you will get informed of upcoming deals like this one! Damn I missed out on the deal the reviewer above talked about. Still this product is working great 2 days in and I didn’t combine with renuvaderm like suggested, its fine on its own! Glad to hear your liking Dermalift! 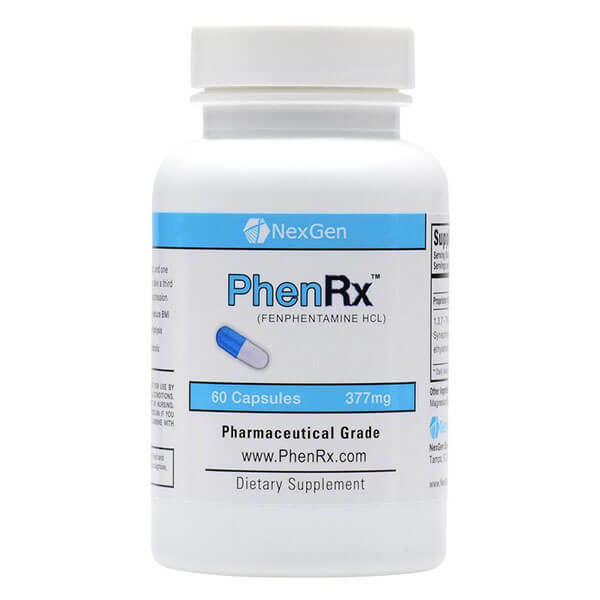 Lots of people report great results even when they don’t combine it with the pill supplement so we’re not surprised.